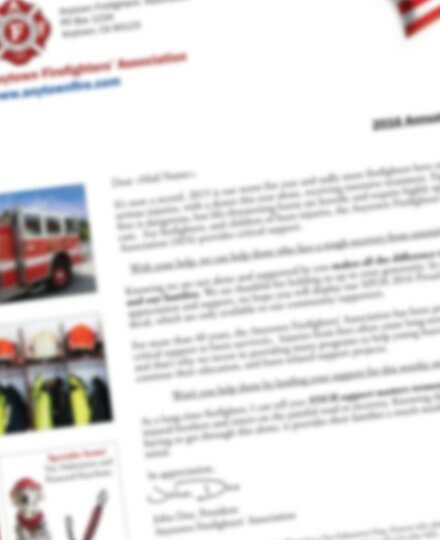 Anytown Firefighters Association - Donate Now! Payment processor is in test mode. To help us better serve you and our community we share, please feel free to join our mission by participating in any of our events or donating toward our cause.